BEST UNIT IN THE ENTIRE CONDO COMPLEX!! Buy LOCATION and this is it! 15 minutes to downtown. 3 minutes and you are out of town to the mountains! END UNIT, PRIVATE SETTING, spectacular CITY VIEWS, greenery and trees all around you. 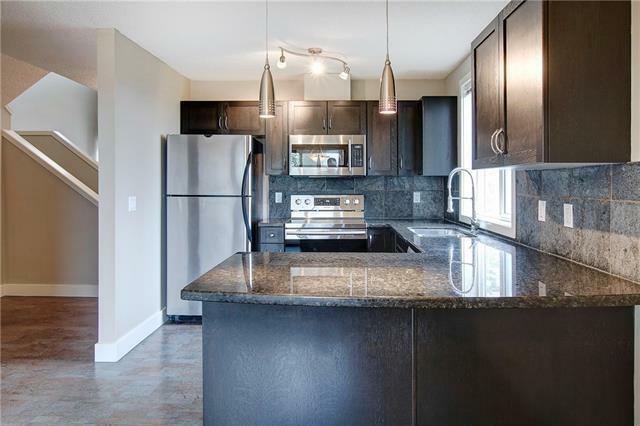 WALK DIRECTLY INTO THE UNIT WITH NO STAIRS to high SOARING 17 CEILINGS, GRANITE COUNTERTOPS, beautiful HARDWOOD & CORK FLOORS, STAINLESS STEEL APPLIANCES (brand new stove/oven, and OTR microwave), patio doors to two different PRIVATE DECKS, IN-SUITE LAUNDRY, 1/2 bath. 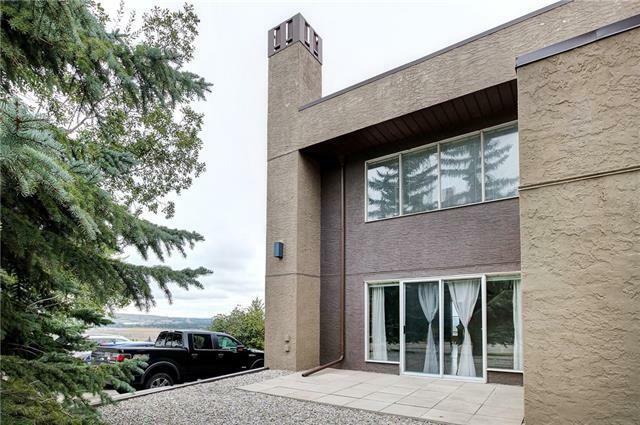 Upstairs peer down into the great rooms high ceilings, 2 LARGE BEDROOMS with FULL CITY AND TREED VIEWS. 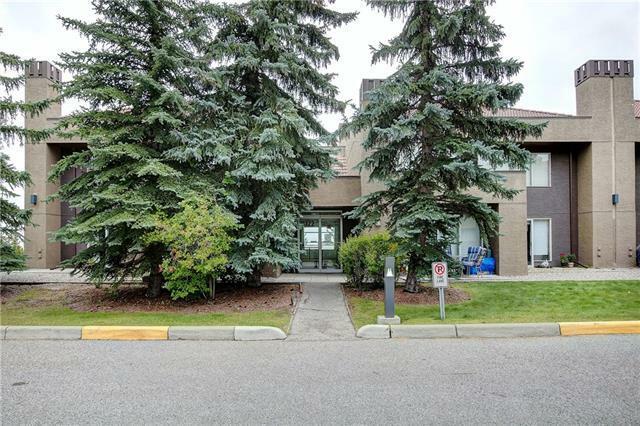 Park in convenience, comfort, and security using 2 UNDERGROUND HEATED PARKING STALLS. Store extra items items in 1 LARGE STORAGE LOCKER. 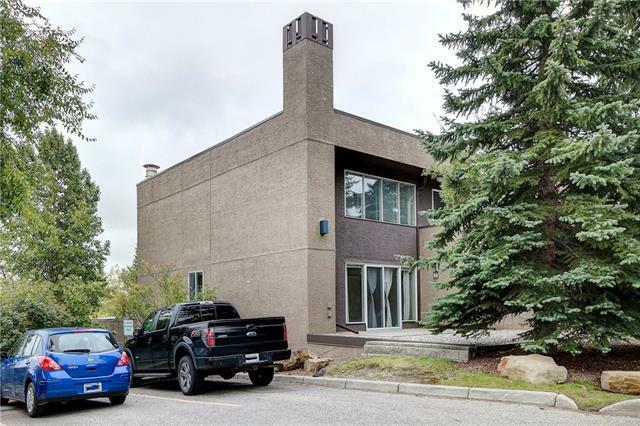 Want a condo complex with AMENITIES.. CLUB HOUSE, huge SWIMMING POOL, HOT TUB, GYM to workout, TENNIS COURTS, and relax in the WATERFALL PARKS located steps away! Even freshly painted..WOW, just move in and enjoy!